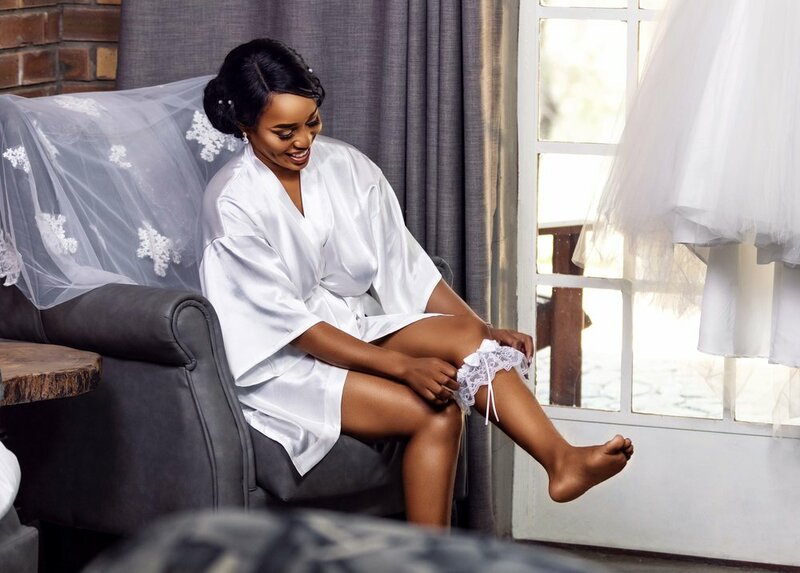 Techverve is a Photographing and Video Filming company which has a very diverse work portfolio that mainly focuses on wedding, portrait, beauty and corporate. Techverve has accomplished more than 800 wedding assignments and a series of successful film and photography projects. Techverve is based out of Mahalapye, Botswana and travels in and out of the country completing a chain of video and photography assignments. A wedding is one of the most special moments in one's lifetime and Techverve is determined to capture such a moment in the most unique way for each couple to suit their desired outcome. The uniqueness and diversity of wedding films which we capture speaks volumes of creativity and the passion towards preserving wedding memories in ways that will always remind each couple what amazing love they have always had for each other, and those that celebrated with them.